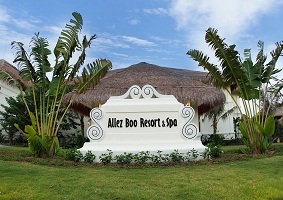 THE SHELLS RESORT is a luxury resort, unlike any other on Phu Quoc. From the elegant white Terazzo walls and floors to the beautifully designed rooms, private beach and poolside parties, your stay at The Shells Resort & Spa will be a vacation to remember. - 01 Souvenir per Guest based on 2 guests per room. •	A tourist visa is available for one month as a single-entry or multiple-entry visa. The maximum duration of the visa is 30 days. •	Business visas are a little trickier. Applicants need to get an official entry clearance from their sponsor, usually their employer. 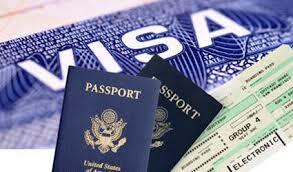 This visa allows for multiple entries and a stay of up to one year. If you do not have a business partner, employer, or other sponsor who can provide you with an entry clearance, you can also apply for a business visa for a stay of up to 90 days. -	The promotion is applied for all new bookings sent to us from 16 December 2014. -	The discount amount based on the current Contract Rate 2015. 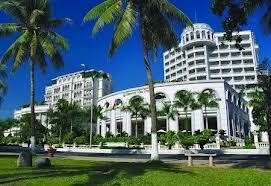 -	Not be applied together with other promotions by Indochina Sails.